LiveMap software is included in every PureHM tracking project, regardless of whether it is tracked with remote or conventional methods. During remote tracking projects, LiveMap allows a single technician in a central location to monitor the pig’s position, velocity and estimated time of arrival. The Armadillo above-ground marker (AGM) is also recording data the entire time it is turned on, which allows the remote tracker to monitor live data from any AGM deployed along the pipeline. Pig passage information is recorded by the AGM and reported by GSM or satellite on the LiveMap platform for each run. 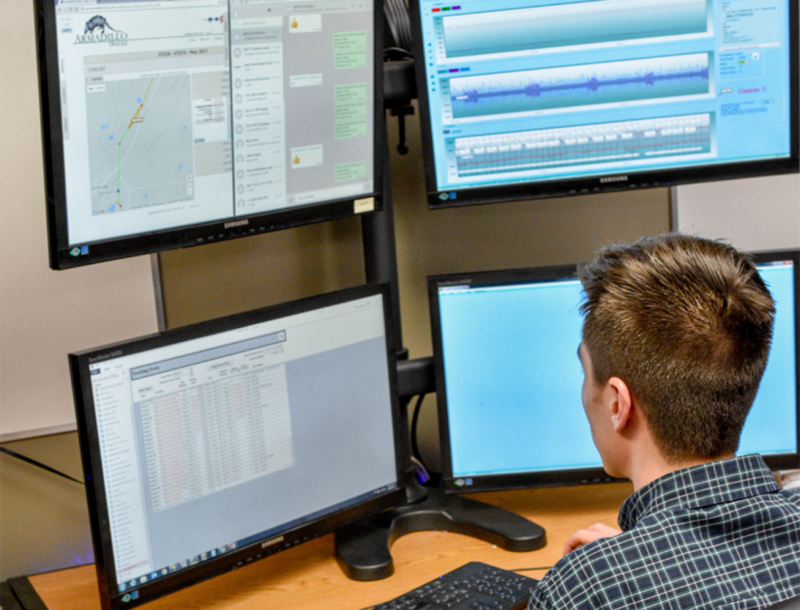 During conventional tracking projects, passage data is manually reported by technicians through LiveMap to provide up-to-date run information to project stakeholders. LiveMap provides operators and project stakeholders with more reliable information about their tracking runs, as well as custom updates via either SMS or email. if it is remote or conventional. 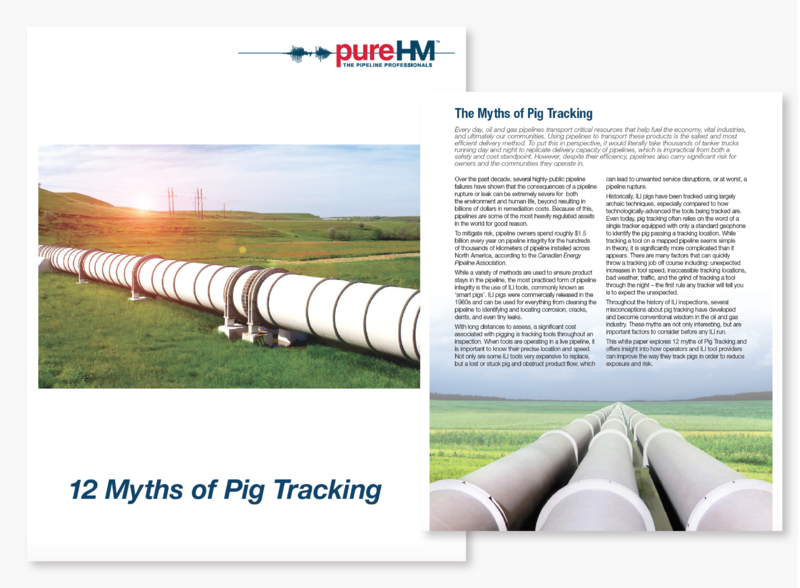 Learn more about PureHM’s pig tracking solutions and the Armadillo AGM. 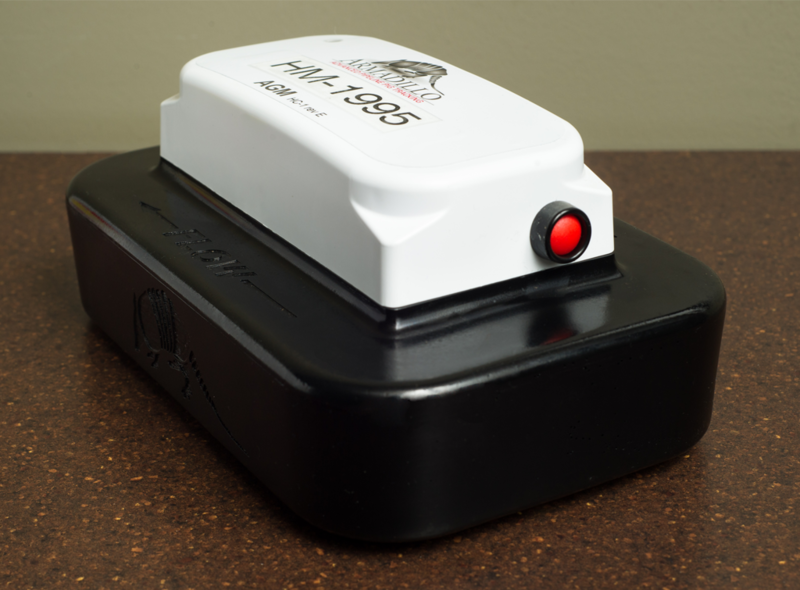 Learn more about PureHM’s Armadillo Tracking solution. and offers insight into how operators and ILI tool providers can improve their pig tracking.